We carry a large selection of amber body jewelry from many parts of the world. All the amber we carry is absolutely genuine and not synthetic. We collect raw material and have the amber carved into beautiful body jewelry. 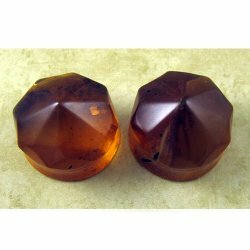 We specialize in amber from the Dominican Republic. Dominican amber is resin from the extinct species Hymenaea protera which is the source of Dominican amber and probably of most amber found in the tropics. Dominican amber differentiates itself from Baltic amber by being nearly always transparent, and it has a higher number of fossil inclusions. 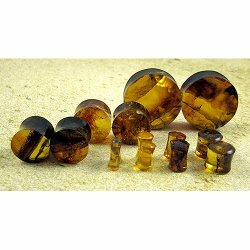 Dominican amber can be found in many colors, besides the obvious amber. Yellow and honey colored are fairly common. 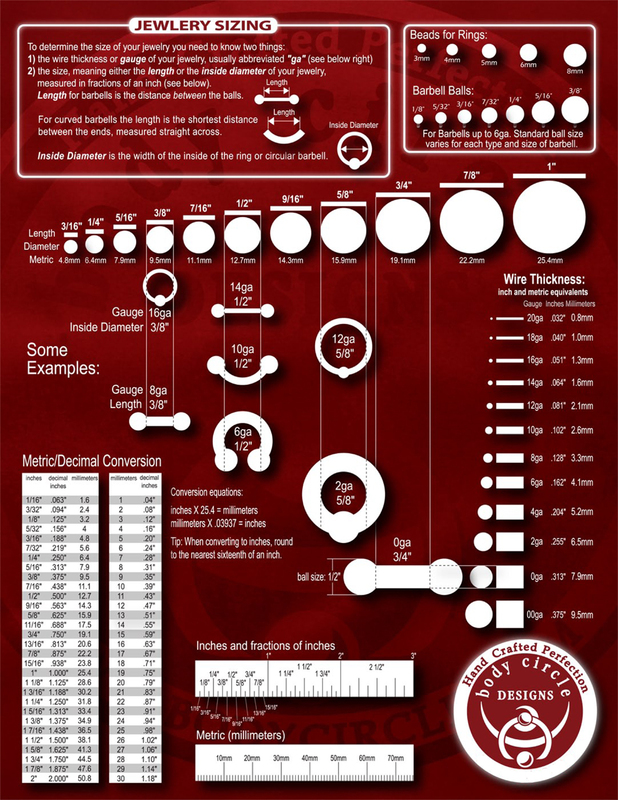 There is also red and green in smaller quantities and the rare blue amber (fluorescent). 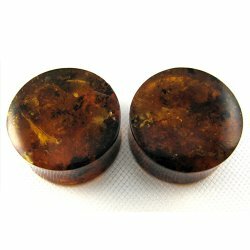 Dominican Amber Double Flare Organic Plugs 13/16"
Burmese Amber Gem Cut Double Flare Organic Plugs 1"
Burmese Amber Gem Cut Double Flare Organic Plugs 1" This is a pair of rare Burmese Amber Gem Cut Organic Plugs, measuring 1".